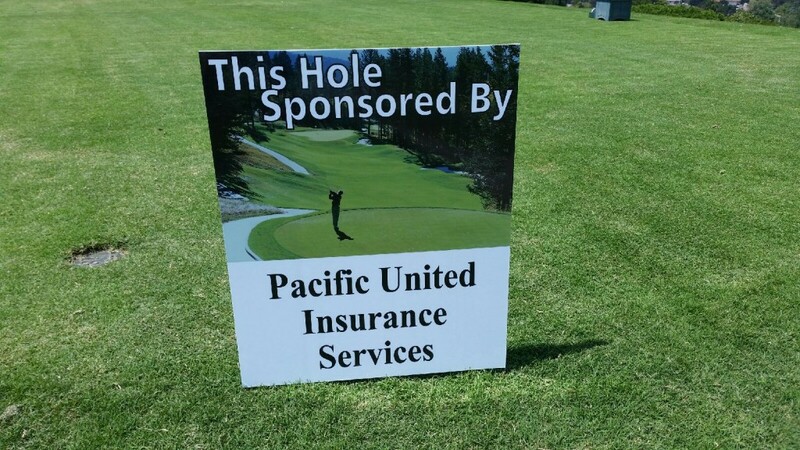 Pacific United Insurance, The Best Contractors Insurance. 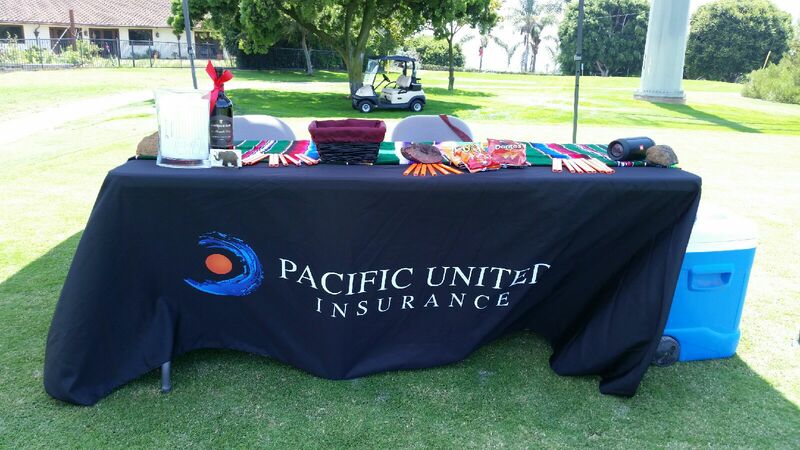 Welcome to Pacific United Insurance! 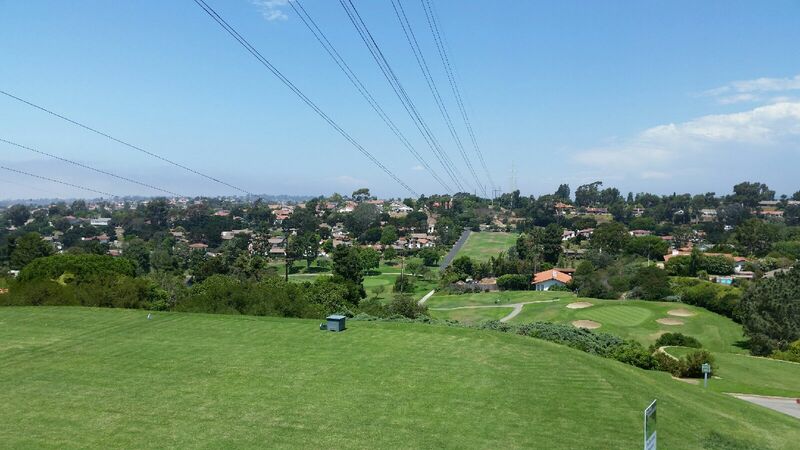 We are here to help any construction company find the most affordable and comprehensive insurance policy around!